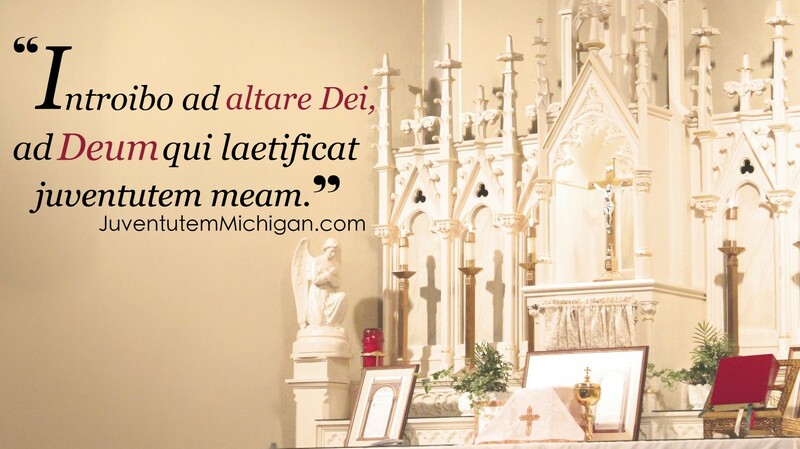 We are pleased that Year of Grace 2019 sees at least five seven instances of a #TridentineTriduum around the state of Michigan. We particularly work to promote these Holy Days and welcome you to join us in this effort. 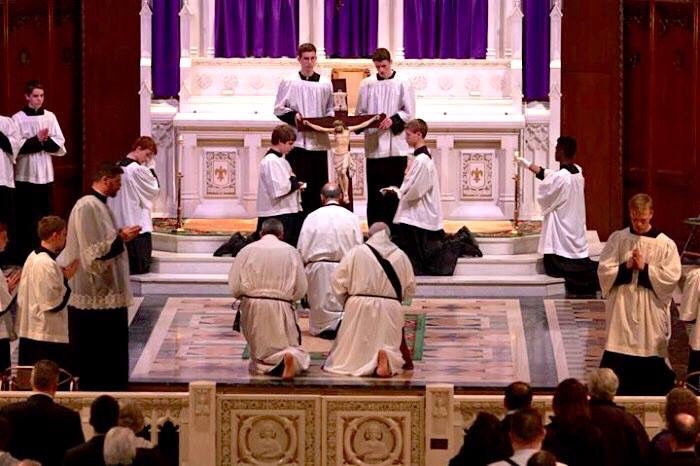 12:00 noon until 3:00 p.m.
7:00 p.m. Tridentine Mass of the Lord’s Supper. Adoration at the Altar of Repose until midnight. Image borrowed from Assumption Grotto, here.